The city of Yokohama’s popular Pokémon-inspired Pikachu outbreak event is set to bring a new dimension to the chaos in 2018 with plans for a digital production that will see the unique event carry on into the evening for the first time. 2018 marks the 5th edition of the “Pikachu Massive Outbreak” (ピカチュウ大量発生チュウ) event which sees over 1,500 Pikachu characters from the popular Pokémon franchise take over the streets and spaces of Yokohama’s waterfront Minato Mirai district for a few days each August. Upping the ante for this summer organizers, the City of Yokohama and The Pokémon Company, have teamed up with digital creatives and tech specialists to create an evening version of the event to take place around the city’s iconic Red Brick Warehouse. Entitled “Science is Amazing,” (かがくのちからってすげー) details of what to expect from the digital excitement remain sketchy but it appears to be linked to the regular water-soaked “splash show” that has been held in previous years. “With this nighttime event I wonder if we’ve set the hurdle too high.” said Representative Director and CEO of The Pokémon Company Tsuyoshi Ishihara of the production at a press conference back in April this year. 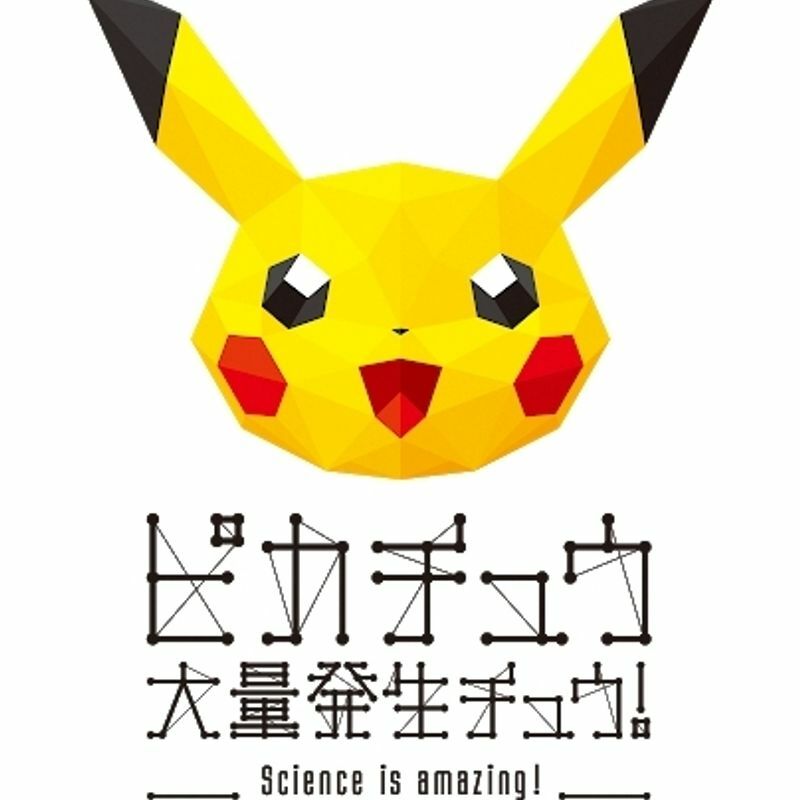 Planning and production for “Science is Amazing” is being handled by Rhizomatiks Co., Ltd. who have worked with musicians that include Squarepusher, Perfume, Björk and Chance the Rapper, and digital creatives WOW whose credits include production duties on parts of the Grammy Awards ceremony. Panasonic Corporation are providing hardware for the event. “Of course, an evening production differs from one held during the day. We are able to carry out technical trials using a variety of lighting for projection mapping as well as a variety of sensors to sync with human movement.” continued Ishihara. It was in 2016, set against the backdrop of an impending Tokyo 2020 Olympics and Paralympics, that the City of Yokohama and Pokémon signed a cooperative agreement aimed at improving the Yokohama brand and promoting the appeals of the Minato Mirai area. 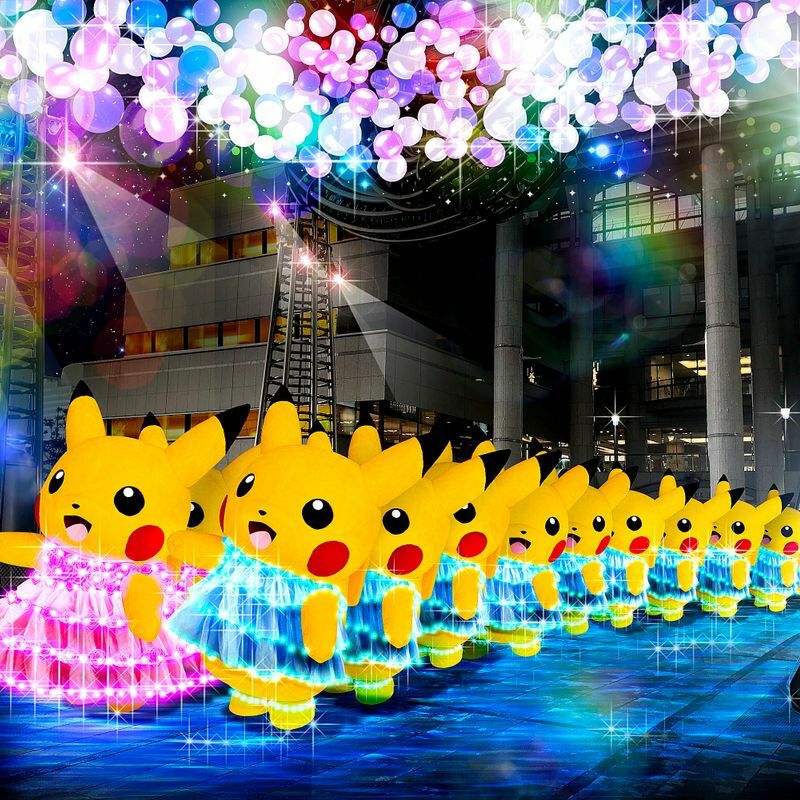 Over four consecutive years since 2014 the Pikachu Massive Outbreak event, which has included the Pikachu Carnival Parade and the Soaking Wet Splash Show in the past, has attracted some 8 million visitors Minato Mirai, with 3 million of those turning out for 2017’s “outbreak” alone. While such numbers may be seen as an unqualified success in some quarters, they have lead to problems relating to traffic congestion, street parking, and people walking while using their smartphones. For 2018’s outbreak of Pikachu then, organizers are keeping a lid on visitor-number targets. 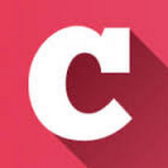 “Given the problems of crowding encountered last year, more than targeting visitor numbers, we are aiming to improve the quality of the event. Thinking about how to maximize the safety and satisfaction of those who come.” said Ishihara. In light of this, it was announced during April’s press conference that there would be no events related to the game Pokémon Go during the outbreak. In another move to ensure a smoother event experience, in January 31, 2018 the “Pikachu Outbreak Promotion Council” was established, chaired by the Open Yokohama Culture and Tourism Bureau, bringing together businesses and rail operators in the Minato Mirai district. Despite a reluctance to talk numbers though, expectations the Pikachu event in 2018 and its new digital dimension remain high. “We’ve been holding this event event every year but I think that to take on new challenges is a wonderful thing.” said mayor of Yokohama, Fumiko Hayashi of the event’s digital production, during the April press conference. 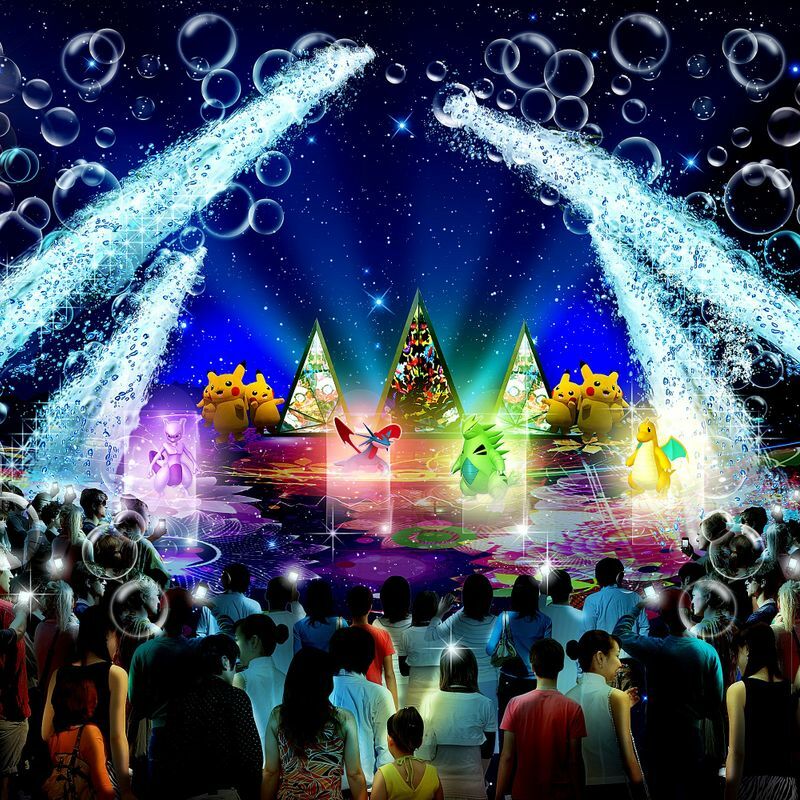 Includes the Pikachu Great Parade (ピカチュウの大行進), nighttime Digital Splash Show (デジタルスプラッシュショー), the Soaking Wet Splash Show (ずぶぬれスプラッシュショー), and the Pikachu Ocean Parade (海を使ったピカチュウ・パレード). Looking forward to the Pikachu outbreak and parade in Yokohama for 2018? Have you been in previous years? Let us know in the comments.